Natchapat “Sonia” Srichander has worked in the coffee industry for over six years, currently working as an Educator and Trainer for Coffee Producer Groups based in Bangkok, Thailand. SUSIE KEALY shines a spotlight on one of the many volunteers who make Expo possible. At previous events, she has volunteered in a wide range of different roles, including Station Instructor and Cupping Exchange Monitor as well as involvement in Re:Co and as a barista at the Expo Brew Bar. Even if she takes on a role she held previously, she sees every Expo as something different. 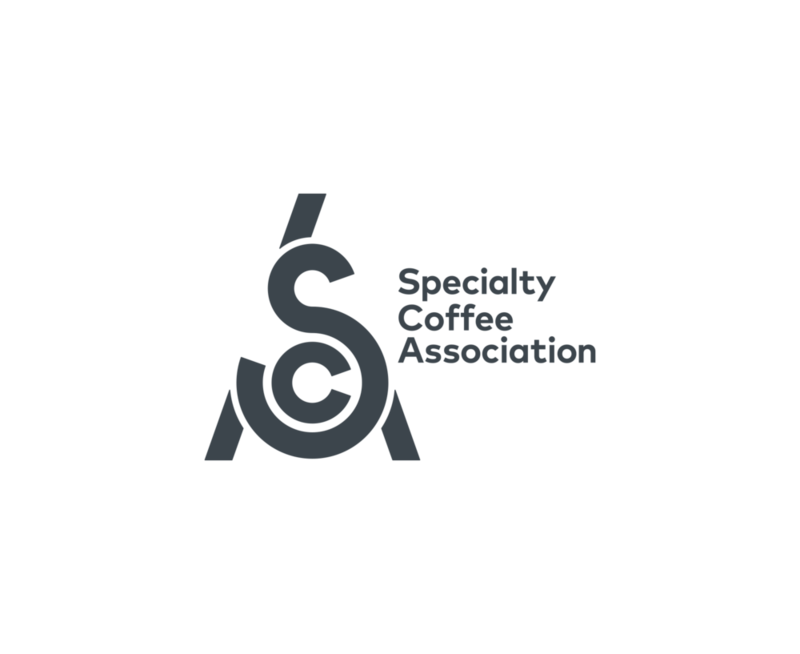 This year Srichander returns as part of the Coffee Skills education team. Before working within the industry, Sonia worked for six years at a non-profit organization specializing in organic agriculture in Bangkok. “And that is how my coffee journey began,” she says: she was chosen to work with an organic coffee farm in the North of Thailand, assisting and teaching. Sonia cites herself as part of the very early generations of Thai Q graders as, seven years ago, “Thai people did not know much about specialty coffee and coffee qualities. I have been using my knowledge as a Q-Grader to help the coffee industry and coffee farmers. 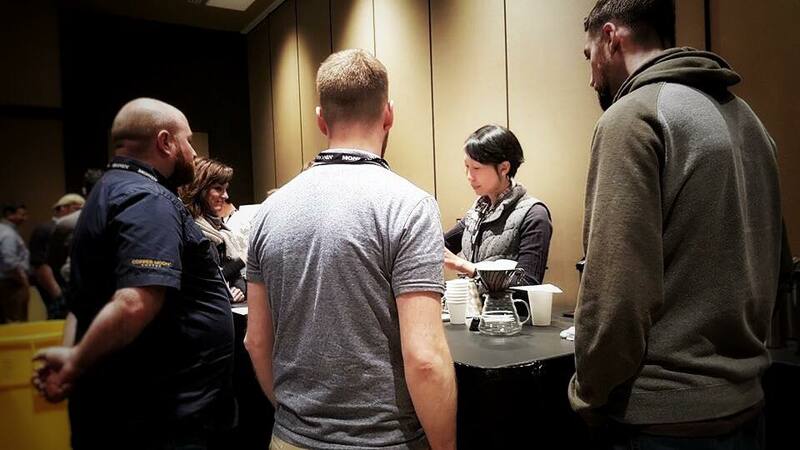 Everything was perfect, until one day I started feeling that the world of specialty coffee is so wide and my gut said I needed to know more.” She returned to the west coast of the US to volunteer at her first Expo in 2015 in Seattle, and the event became her favorite place to learn. As for what she would like to do next, Sonia’s goal is to become a Q instructor. She hopes to learn even more about coffee processing so she can assist coffee farmers, especially in Thailand. To Sonia, coffee farmers are the backbone of the specialty coffee business. 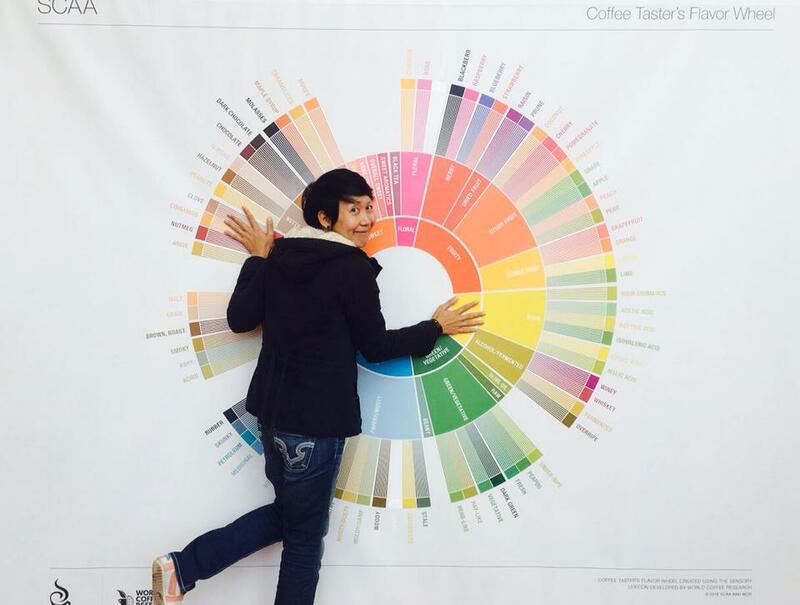 “Even though many organizations all over the world try to support them including SCA, CQI and some others coffee company that I knew, I found that it wasn’t enough, especially in Asia.” She hopes to take what she has learned throughout her time in the coffee industry right back to farm level.